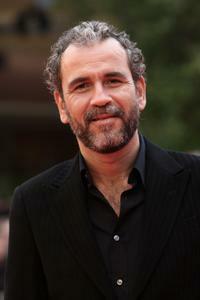 Guillermo Toledo at the photocall of "After" during the 4th Rome International Film Festival. 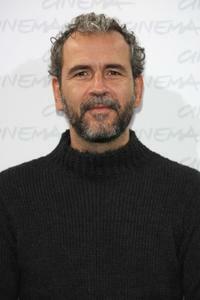 Guillermo Toledo at the premiere of "After" during the 4th Rome International Film Festival. Leonardo Sbaraglia and Guillermo Toledo at the photocall of "Santos." 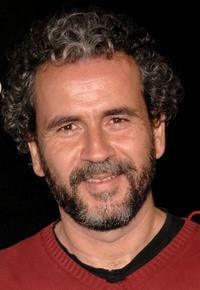 Guillermo Toledo at the photocall of "Santos." Guillermo Toledo, Elsa Pataky and Javier Gutierrez at the photocall of "Santos." Leonardo Sbaraglia, Guillermo Toledo and Elsa Pataky at the photocall of "Santos." 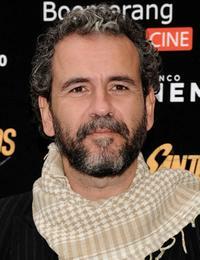 Guillermo Toledo and Elsa Pataky at the photocall of "Santos." 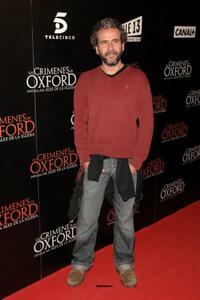 Guillermo Toledo at the Madrid premiere of "The Oxford Murders."